Formerly a U.S. Air Force Base, Brook City Base is now a mixed-use development with residential, commercial, and even educational components. The 1300-acre location near downtown San Antonio is home to apartments, homes, businesses, and The Incarnate World University. 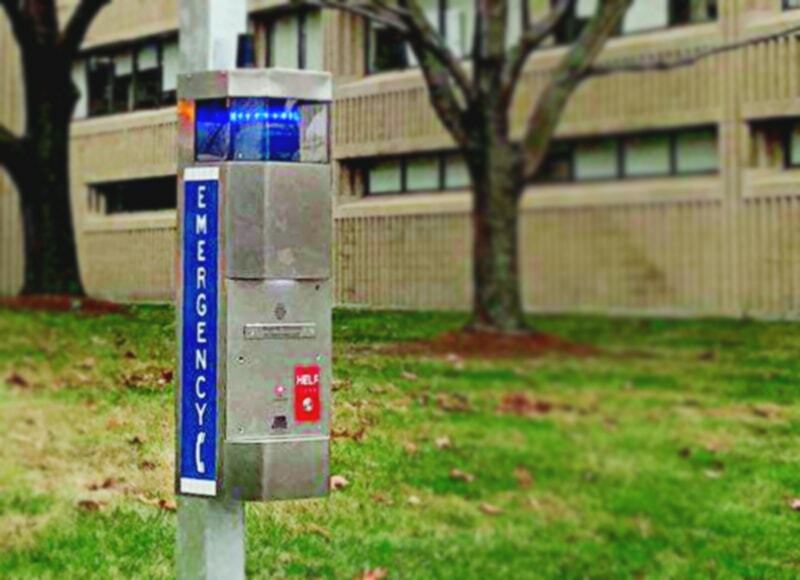 Property management decided on CASE Emergency Systems for the installation of 6 (Type of Product) throughout the public spaces at Brook City, as well as 5 additional (Type of Product) on the University Campus.